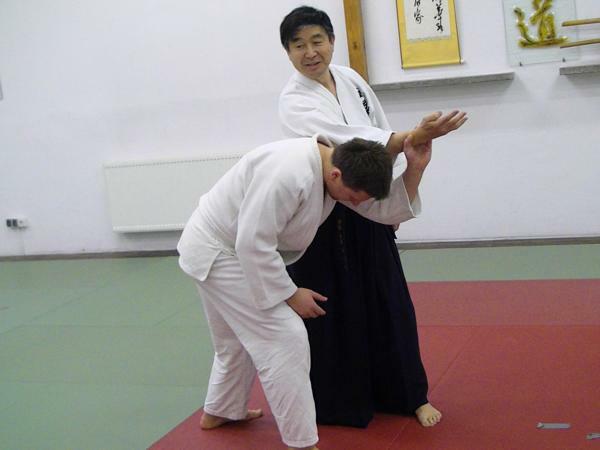 Feature Articles > 【Series of Budo Essay vol.7】Professional teacher or profit aiming teacher ? If I can say most ideal situation for Budo teaching, it should be purely done by non-profit making way. 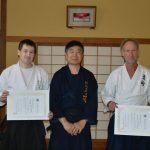 It is so important to keep the Budo spirits as pure to concentrate transferring not only techniques but Budo spirits which is considered most important factor to be transformed from Sensei(teacher) to Deshi(student). 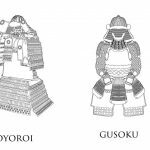 But of course there are many Budo-ka who make or have to make their living by teaching Budo, which also should be respected as their way of life. Because, in such way, they can concentrate their time and effort more into teaching. 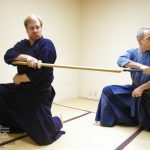 For both ways, it should be most important that teaching Budo should be the 1st and till the 3rd priority and then follows making reasonable profit. 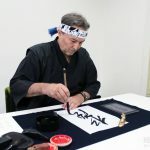 For teachers who make their living by teaching Budo, they earn income so that he can live and continue teaching but not otherwise as they teach Budo to earn profit. Such respectable teachers we call Professional Budo Teachers (PBT). 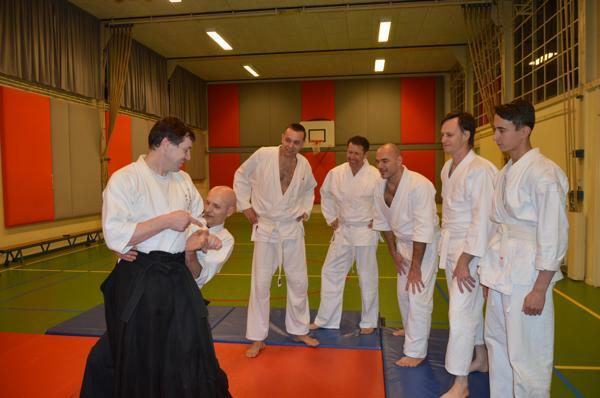 Fortunately I can find several such respectable real professional Budo teachers around me. 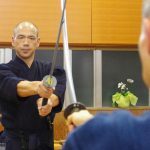 Unfortunately there are so many Budo teachers in Japan and also out of Japan who try to make more and more profit by teaching Budo. For such case the purpose to try to earn more profit does not make any difference. Once, together with my Budo friend in The Netherlands, I planned to make Jujutsu workshop by inviting Budo teachers from all over Europe. 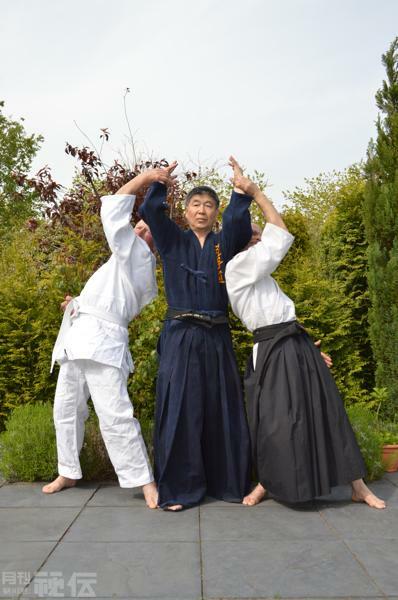 There was one teacher in Germany who refused our request to participate this workshop because, he said, he is a “professional” Budo teacher so he will never perform his Jujutsu without being paid. I was so disappointed with his attitude. But my friend who intended to invite him made an excuse that he built very nice his own Dojo and he must pay back a big loan and that he should not be blamed by his attitude to stick to try to earn profit so much. 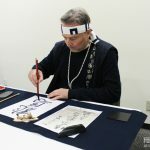 My Budo friend also asked me if I could introduce him in my article “Japanese Budo report from Europe” which I am writing to Japanese martial arts journal HIDEN time to time. Of course I refused his proposal right away which resulted to stop our friendship unfortunately. This is quite bad. 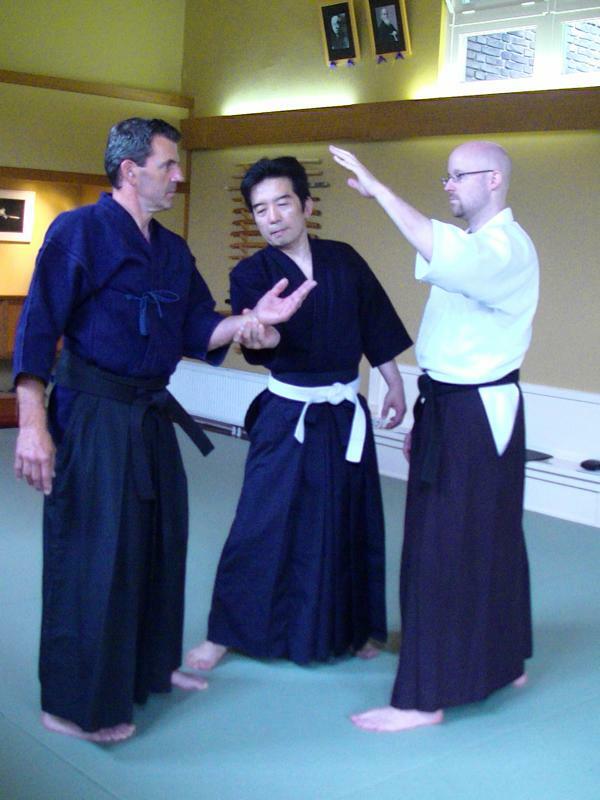 A Budo-ka provides Dojo to teach their students but not the way he needs students, i.e. their payment, to maintain his Dojo. I often encounter such reversal thinking way among many Budo teachers everywhere. If teacher is not capable to maintain his Dojo because of shortage of student number, he should improve his teaching way to attract more students or simply he should move to smaller Dojo. In the old day a lot of famous Budo-ka taught their Deshi even in normal field. 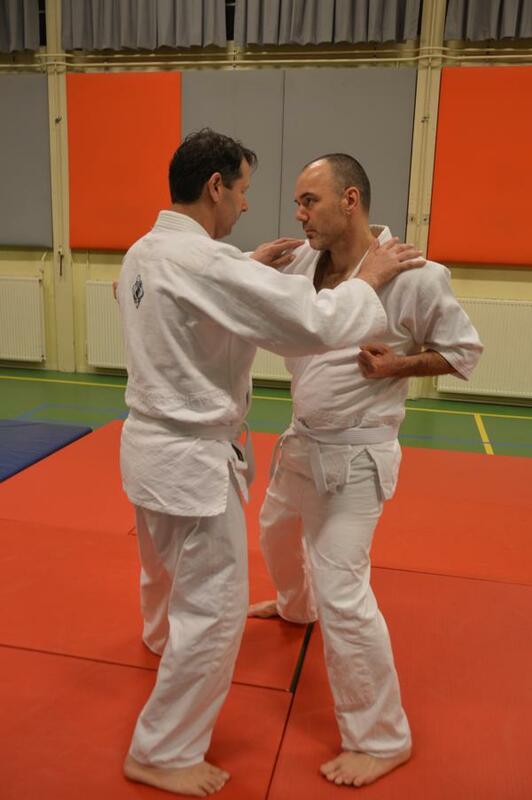 Here, improve teaching way does not mean like, combine Jujutsu plus Fitness or Karate to attract more people. Such way of thinking is miserably wrong. A person who can think in such way can never ever understand Budo spirits. Once I had such a person among my Deshis as a leader of one branch. I had to close that branch soon after I noticed it. In case a Budo-ka takes it as his/her 1st priority to earn profit, it surely makes significant effects to their teaching way. They themselves surely paid a huge amount of money to their teachers to learn the skills, it is quite natural for them to make return of that huge “investment”. Accordingly they try to teach “effective way” to earn profit more easily. They do not teach most important parts so that they can keep students as long as possible so that they can assure their stable income for longer period. They believe teaching makes the level gap between them and students closer, accordingly they even try not teach their students seriously so that they will not grow quickly otherwise their students might frighten their status as their competitors in the same “market”. This is far from the truth. Teachers can grow also by teaching students. As seriously as they teach their students, teachers themselves can grow much more. So, between teachers with good will and their students can grow together. But profit aiming teachers and their students cannot grow both at all. This kind of attitude I can see a lot especially among Jujutsu or Jujitsu teachers. Of course the good teachers are the major part but there are not a few such people exists. They do not want to teach their techniques correctly and properly to their students. They just order their students just watch and steal the teachers’ techniques. They also charge quite expensive teaching fee. It looks like they, on purpose, do not transfer their techniques to many students so that they can keep the technique as a quite unique special secret techniques which can be mastered only by very limited few numbers of people to keep the value high and can keep earning big profit by “teaching” it. The very exact attitude I can find among not small number of Aiki Jutsu teachers in Japan. Well, such BUDO teachers who put their 1st or even till 10th priorities as profit making, we call Profit Aiming Budo Teachers (PABT) but not Professional Budo Teachers (PBT). 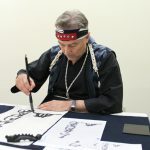 Students should realize that they can never ever learn good techniques nor good Budo spirits from such Profit Aiming Budo Teachers. 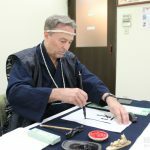 At the end of this article, I would like to express my thanks to Mr. Sean Leather, my Jujutsu student comes from U.S.A., for his big effort to have corrected my Japanese English to formal English.